Maps the 169 fish families that swim in fresh water around the world. This book includes the class, subclass, and order; a pronunciation guide to the family name; life cycle information; and various natural history facts. 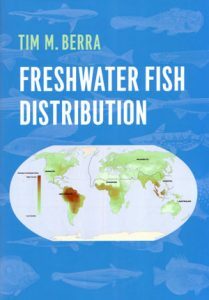 It is a reference for students, a research support for professors, and a guide for tropical fish hobbyists and anglers.